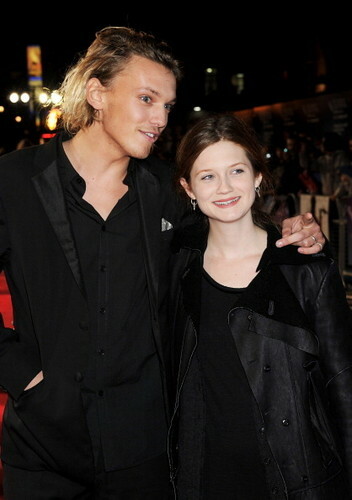 Bonnie attends Anonymus Premiere [55th BFI London Film Festival]. Bonnie attends Anonymus Premiere [55th BFI London Film Festival]. Wallpaper and background images in the Bonnie Wright club tagged: bonnie wright bonnie wright 2011 anonymus premiere london. Bonnie as Ginny in Harry Potter and the Deathly Hallows Part 2!